In June, the Prime Minister gave the NHS what appeared to be a very generous 70th birthday present – the promise of a new long-term funding settlement worth an extra £20.5 billion a year by 2023-24. When set alongside other public services such as local government, education and defence for whom Treasury coffers have remained all but firmly shut, the NHS is regarded as having had special treatment, bucking the public sector austerity trend. The birthday gift, although very welcome indeed, is not however as favourable as it first appears. Expert health economic analysis has calculated that the additional 3.4% p.a. will not go as far as intended and is unlikely to be enough to bring about the wider change needed to modernise and improve care for the longer term. The new money will in significant part be needed to address existing deficits in NHS organisations’ funding, undertake additional work to get NHS waiting lists back down to more acceptable levels, and ensure that backlog maintenance of buildings and equipment is undertaken. Two billion pounds of the new funding has been designated by the Chancellor for investment in mental health services, including to establish a new mental health crisis service with specialist teams within hospital accident and emergency departments. This is very welcome news, for extensive expert analysis has long highlighted the lack of parity in funding for mental health care, and more recently the particular needs of children and young people. 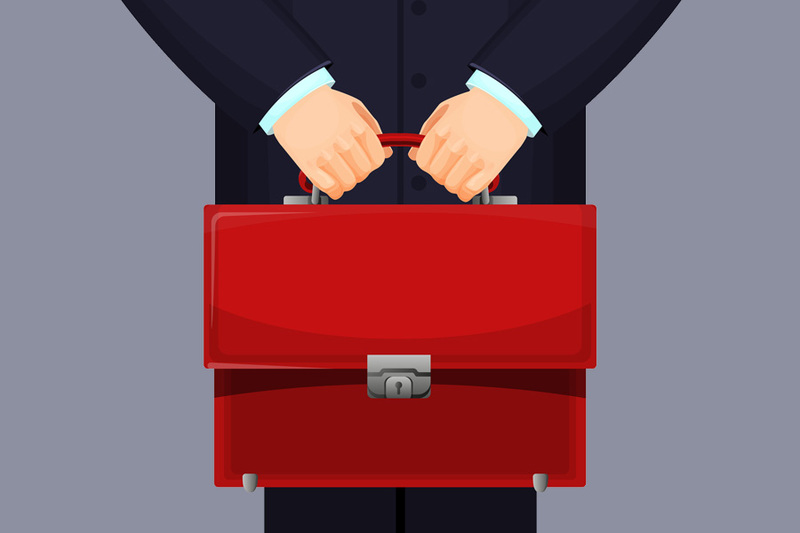 Over the summer, we anticipated this Budget for news about where this additional cash for NHS England was to be found, in particular whether the public would be asked to pay more income tax or national insurance as their side of the funding deal. We also wondered if other elements of funding that affect NHS services would get much-needed investment, such as public health and prevention, staff training and – most significantly – social care. Social care awaits (yet another) green paper on its future funding and strategy, and an extra £650m was allocated to adult social care in this Budget. But this is only a fraction of what is needed, and all the signs are that whilst social care desperately needs reform, it remains in the ‘too difficult’ tray for the government. We now know that the public will not be asked to pay higher rates of income tax and national insurance to find extra money for the NHS. Whilst this may be politically more palatable, it effectively lets voters off the hook of understanding what is really needed to enable a sustainable NHS. In this Budget, the Government has in effect thrown down the gauntlet to the NHS. As I wrote in a commentary on the Prime Minister’s NHS funding announcement in June, to those whom much is given, of them much will be expected. In the current economic and political context of very constrained public finances, this would seem to be even more the case. We can be sure that the allocation of substantial new funding to the NHS is intended by politicians to bring an end to NHS ‘winter crises’, assure a reduction in waiting lists for operations and treatments for cancer, and enable much-needed improvements in mental health care. However much the NHS needs this additional funding to ease profound current pressures, it now has to grasp the nettle of how it will change and modernise services to assure politicians and the public of its response to the challenge posed. There has been significant debate in recent months (led latterly by the new Secretary of State for Health and Social Care) about the need for greater adoption of information technology within NHS administrative systems, the pros and cons of accessing general practice services by app or email, and the persisting lack of coordinated services across community and hospital care, to name a few. As a response to the promised funding deal, over the summer NHS England has been leading the development of a ten year plan for the NHS. Whatever the merits or otherwise of such a plan (and the NHS has had many plans) what it must do is make a very clear and realistic assessment of what the additional funding can actually achieve and in which priority areas, thereby avoiding the usual NHS tendency to over-promise and then under-achieve. Longer term, if the NHS swallows up this £20.5 billion without making demonstrable and evidence-based improvements to how at least some services are provided, it risks losing the faith and support of politicians and the public who know that there are many competing calls for this extra resource. The gauntlet has been thrown down. How it is picked up and used by NHS leaders on behalf of the patients and public they serve is what really matters about the NHS’ 70th birthday present. Previous Previous post: VIDEO AND PODCAST: Why do we need more female CEOs? Next Next post: Do you think that Eyewitness Testimony is Reliable?